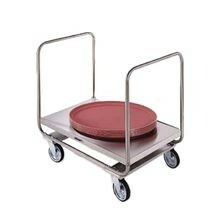 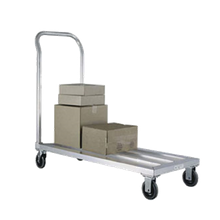 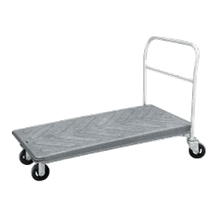 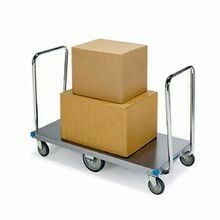 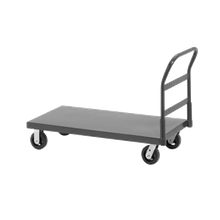 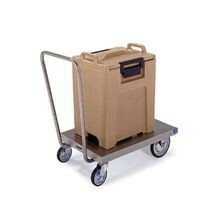 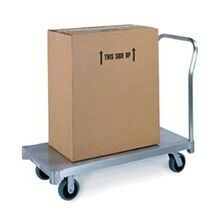 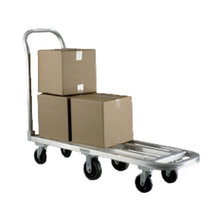 Hand Trucks | Furniture Dolly | Singer Equipment Co.
Channel PT2448 Platform Truck, 24"W x 50"D x 35"H, 2000 lbs. 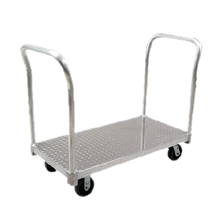 capacity, removable high end handle, steel construction, powder coat finish, (2) 6"
Channel PT3060 Platform Truck, 30"W x 62"D x 35"H, 2000 lbs. 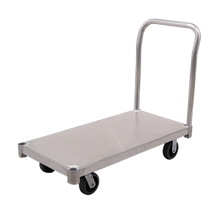 capacity, removable high end handle, steel construction, powder coat finish, (2) 6"
Safely and easily move large items in your foodservice operation with a furniture dolly or hand trucks. 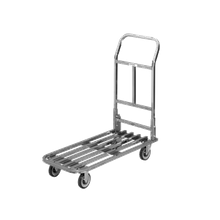 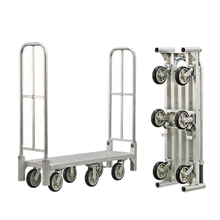 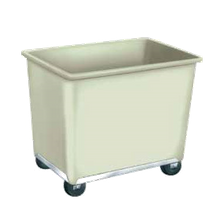 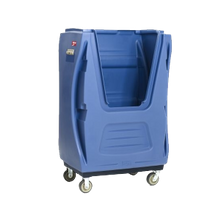 From trash can dollies to large heavy-duty hand trucks we’ve got the furniture dollies and hand trucks your food service operation needs.